The Health Ranger reveals a practical method for revenue restoration for the independent media. He also hints at the release of a new tool that will bypass email censorship being carried out by Google (gmail) and other email ISPs. Adams is the founder of NaturalNews.com, which has been maliciously targeted by Google for censorship and de-indexing. 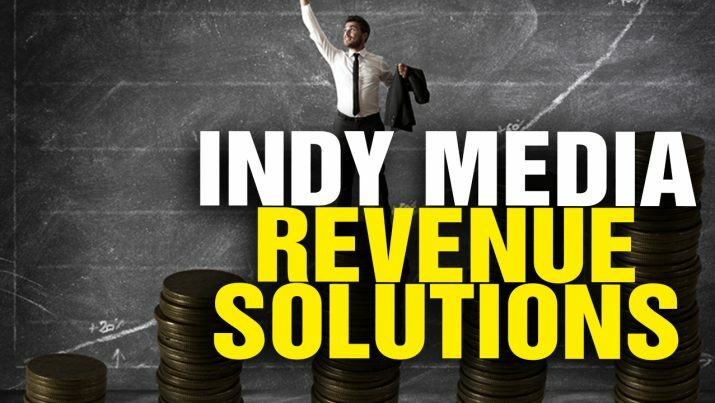 How Indy Media Publishers can RESTORE REVENUES from NaturalNews on Vimeo.